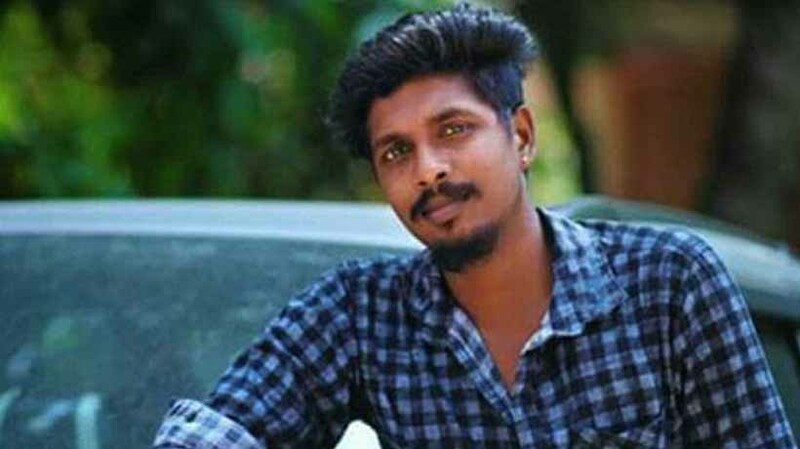 THRISSUR: Three cops, accused in connection with the Sreejith custodial death case, were arrested on Wednesday. The cops – Santhosh, Jithinraj and Sumesh – who belong to the Rural Tiger Force, were arrested after intense grilling at the Aluva police station. The arrest was carried out after obtaining permission from the Director-General of Police Loknath Behera. Meanwhile, Sreejith’s relatives demanded the arrest of the circle inspector, sub-inspector and others who allegedly assaulted Sreejith in the station. They threatened to move the court seeking arrest of more policemen. Police, on April 6, picked up 28-year-old Sreejith from his house in Varapuzha for his alleged role in a mob attack on a house and threatening one Vasudevan, who committed suicide the same night. Sreejith died on April 9 evening in a private hospital due to injuries allegedly sustained during police assault in custody.